ImageFest 2019 is an exciting evening presented by the Comox Valley Photographic Society, a festival of photographic images with some video content all set to music. 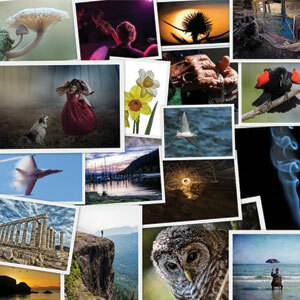 The club shares their joy of photography, showcasing people and markets, gardens and flowers, birds and animals, beaches, abstracts, architecture, travel to other countries, and scenes in and around our beautiful Valley. The evening includes an exhibition of members’ prints in the lower gallery and door prizes donated by our local sponsors.